This amazing home's Great Room concept features a large open Kitchen area complete with s/s appliances, granite and a huge island perfect for entertaining or family meals. The bright living room is large and boasts a covered south facing deck to enjoy those summer evenings. High end finishings throughout, crown mouldings, engineered hardwood, high end tiles and more! Upstairs has 4 bdrms, the master comes complete with a spa like ensuite, walk in shower, soaker tub, double mounted sinks & granite countertops. The basement is completely finished with one bedroom, separate entry and a roughed in kitchen. 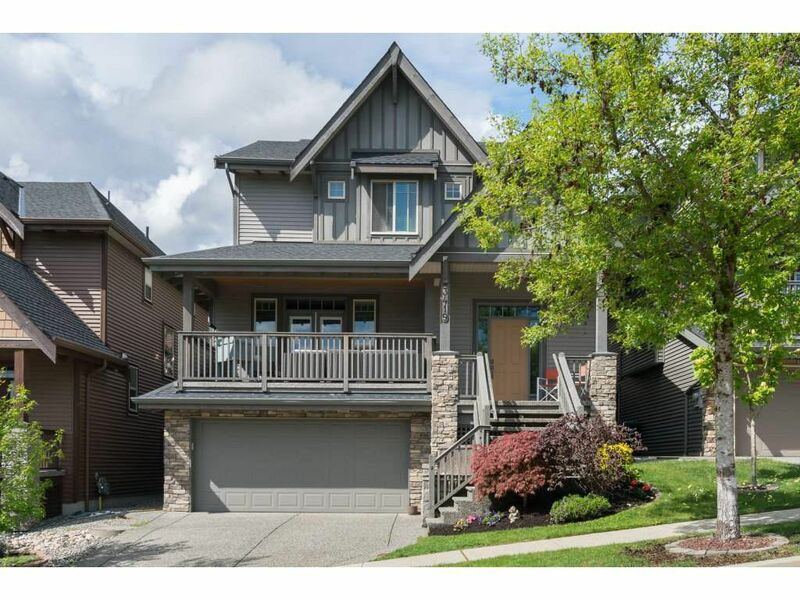 Close to transit, parks, trails & Smiling Creek Elementary catchment. Sept 9th Open House Cancelled.